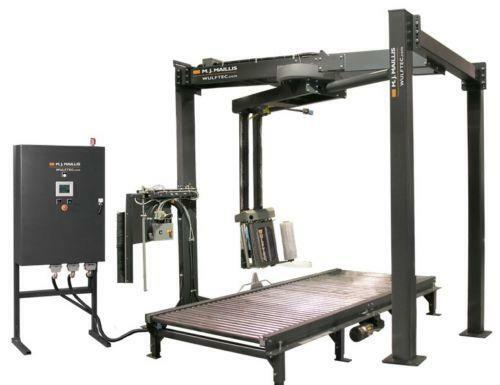 Used Wulftec Orbital Stretch Wrapper for sale!!! Used Wulftec Orbital Stretch Wrapper for sale!!! 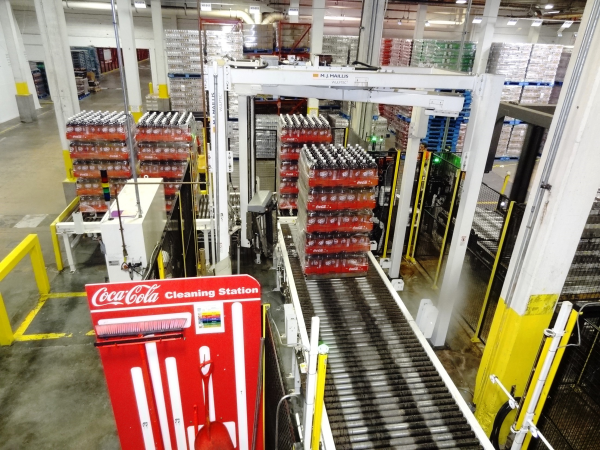 Wulftec international, leads the industry when it comes to pallet wrapper and stretch wrapper machines. Their stretch wrappers are designed to work flawlessly even in the harshest conditions. Furthermore, their pallet wrappers are easy to set up, easy to operate and offer extremely tight wraps — load after load, year after year. Used 2005 Wulftec 125 Pallet Wrapper for sale!!! 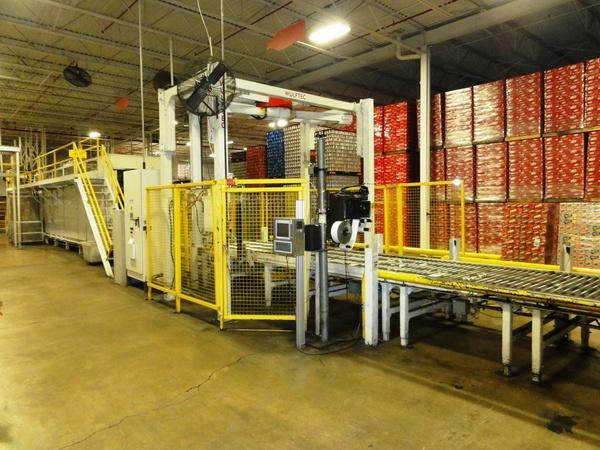 Used 2008 Wulftec WCRT 200 Pallet Wrapper for sale!!! 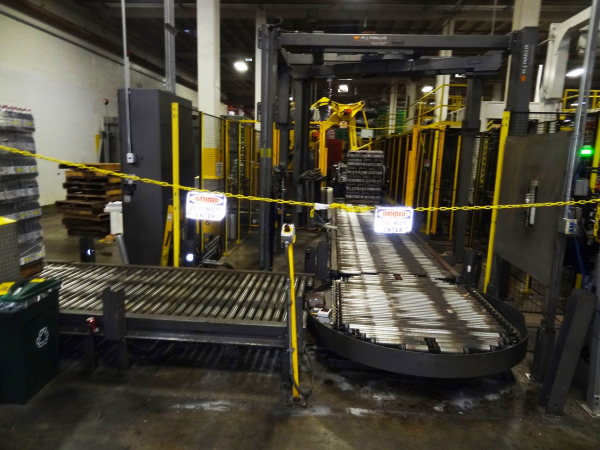 Used 2004 Wulftec WCRT 200 Pallet Wrapper for sale!!! 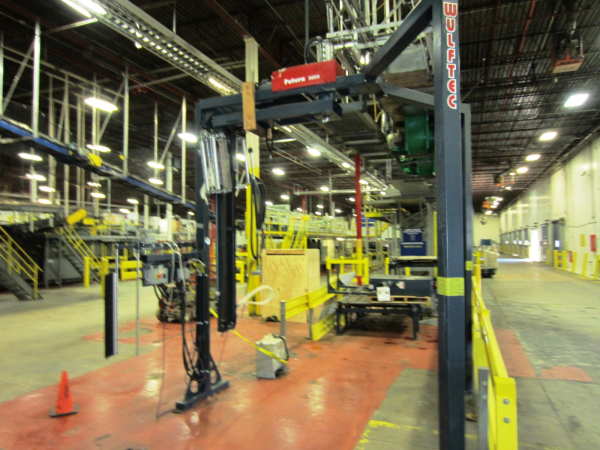 Used Wulftec WCRT-200 Orbital Stretch Wrapper for sale!!! 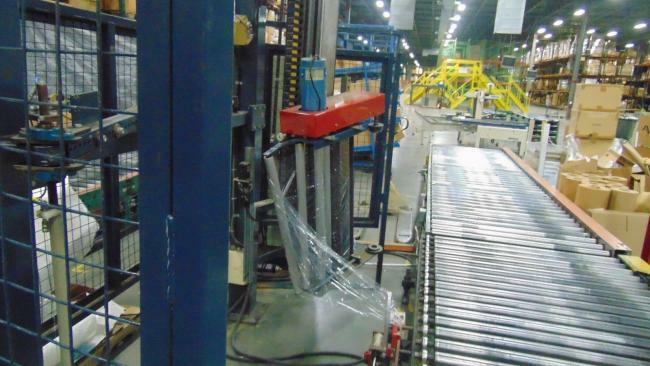 High Performance Packaging offers many different kinds of wrapping machines for product packaging, including this used Wulftec pallet wrapper for sale.